← Registration is now LIVE for the 2013 Memorial Ride! Volunteer for the Second Annual Memorial Ride! Great news: Volunteer opportunities are now OPEN for the 2nd Annual Christina Clarke Genco Foundation Mother’s Day Memorial Ride! It takes a lot of work by wonderful volunteers to make the ride a success, from everything to setting up tents to posting signs and chalking route directions to making peanut butter & jelly sandwiches to feed our hungry riders. There is literally a spot for everyone who wants to help out to make this year’s event an even bigger success than last year! Visit http://vhub.at/RXS3VI to register you and a few friends today! 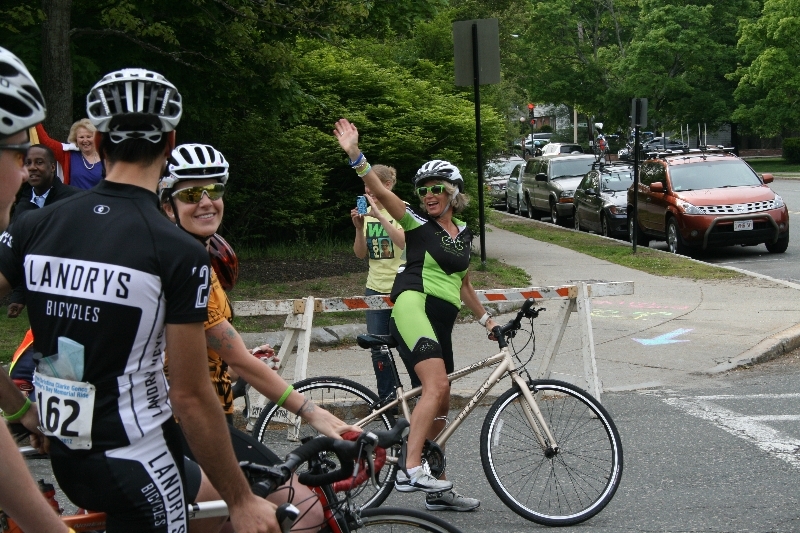 This entry was posted in Blog and tagged boston area bike rides, volunteer opportunities. Bookmark the permalink.